May 12 – Rock Concert by DeadFaceDown, Elysium, and Tomorrow Burns. The show starts at 1030pm, $5 Cover, 21 yrs and up w/ ID @ the Blue Parrot in Charleston, WV – Get your tickets here! Quaker Steak and WV Radio will be having our fighters selling tickets every Thursday night from 7PM-10PM. If you buy your tickets from them, you can save up to $17 from ticketmaster! Listen for Wes Lane, Matt Garretson, and Butch Hiles on any WV Radio station. 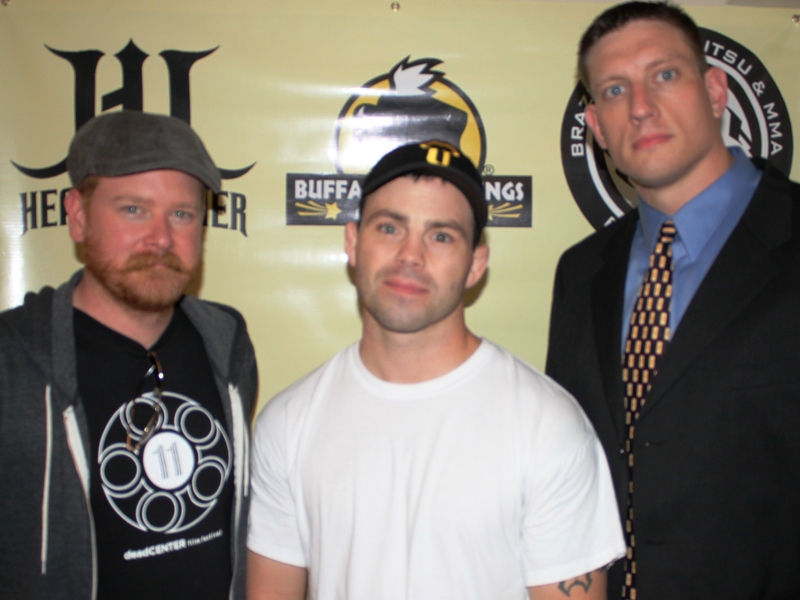 They were special guests last week and did several radio interviews to hyp the upcomiing Reality Cage Combat show May 18th. Don’t miss it! 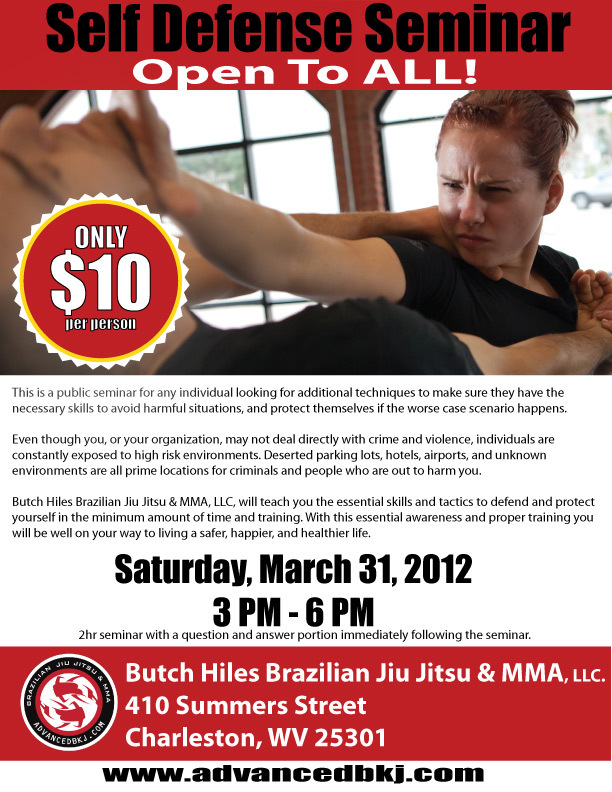 Due to high demand we have another self-defense seminar scheduled 3/31/12 at 3pm. Everyone is welcome and all escapes and proper defense tactics will be taught. A question and answer session will follow and we hope that everyone can make it to this great event once again! 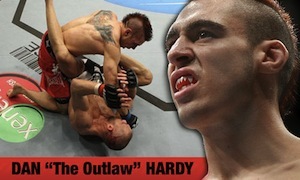 This weekend I have the honor of bringing in Dan “The Outlaw” Hardy from the UFC. Obviously, there are tons of guys available and tons of guys that we could bring in for a seminar, appearance, or meet and greet. So, I would like to explain to those who asked how I pick who we bring in. I want to bring in the best of the best and I think we do that. We bring in guys with name value and big personalities. However, the most important thing to me is bringing in a guy that we can all hang out with, relate with, and get an amazing experience with. The last thing I want to do is bring in a guy who is just collecting a paycheck. Meaning, I don’t want a guy who comes and teaches a seminar, or whatever else we brought him in for, then he hurries up and takes off. It’s important to me that everyone gets value for their hard earned dollar. So, in my opinion, if you are going to pay money you need to get the most value out of that dollar and the best experience that you can. Each time we bring in a guest fighter or celebrity, I like to tie in multiple events and experiences so that you have something greater to remember. 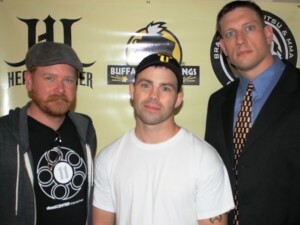 For example, when Jens Pulver came in we did a movie premier, UFC viewing party, and seminar. There were plenty of opportunities to get to know Jens as a person and not just as a fighter. We were with him for an entire day, and people left that experience feeling like they made a new friend and they definitely got way more then they ever expected. Wanderlei Silva had some of the biggest name recognition that there was and people would have paid just to see him. However, the goal was to introduce everyone to the man that no one knew. “The Ax Murderer” was super fun to train with, hang out with, and party with. Once again, we had an amazing training experience, which was followed by a UFC viewing party, and a great night out at the club. To this day, it was the highlight of many peoples lives and they view him in an entirely different way. So, when I am looking for a guy to bring in, I actually ask their manager questions about thing that have nothing to do with fighting. I want to know if they are a good person, if they like to hang out, do they treat their fans good, and on and on. Any event I do will leave any person who attends with an amazing experience. You will never get a guy who just showed up to collect a paycheck. One of the UFC’s biggest stars, Dan Hardy, comes to Charleston, WV this February 25, 2012. Dan “The Outlaw” Hardy hails from Nottingham, England and just recently fought for the UFC world title against Georges St-Pierre. Hardy has a huge fan base because of his flashy personality and aggressive fighting style and his visit to Charleston, WV is sure to bring a lot of attention. 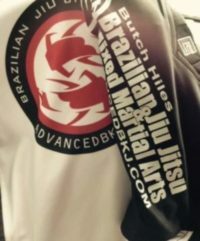 Dan Hardy will be teaching a MMA seminar at Butch Hiles Brazilian Jiu Jitsu & MMA, LLC located on summers street in Charleston, WV. He will conclude the seminar with a Q&A session and autograph signing for all attendees. Many guests will also get the opportunity to watch the pay-per-view UFC with Dan Hardy later that night and attend a special VIP after party (must sign up for the VIP pass to do all three) as well. This is a day where all UFC fans will not only get to train and meet one of the biggest UFC stars, Dan Hardy, but they will also get to spend an extended part of the day with him. This is something you cannot get anywhere else. Cost: $65 (seminar only), $75 (seminar and VIP viewing party for the UFC PPV that night (these spots will be reserved for the VIP’s – watching the UFC PPV at Hooters and VIP after party at Impulse) If you cannot pay in full a $20 deposit is required no late than 2/22/12 to reserve your spot. 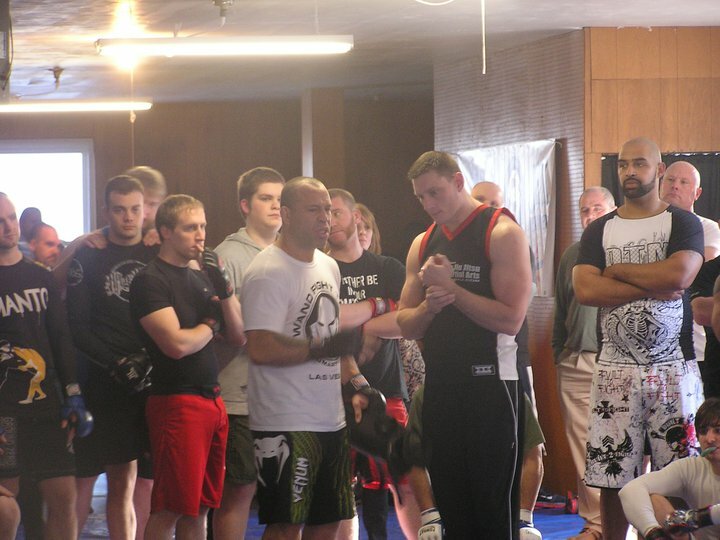 Don’t miss your chance to train with one of the UFC’s biggest stars. 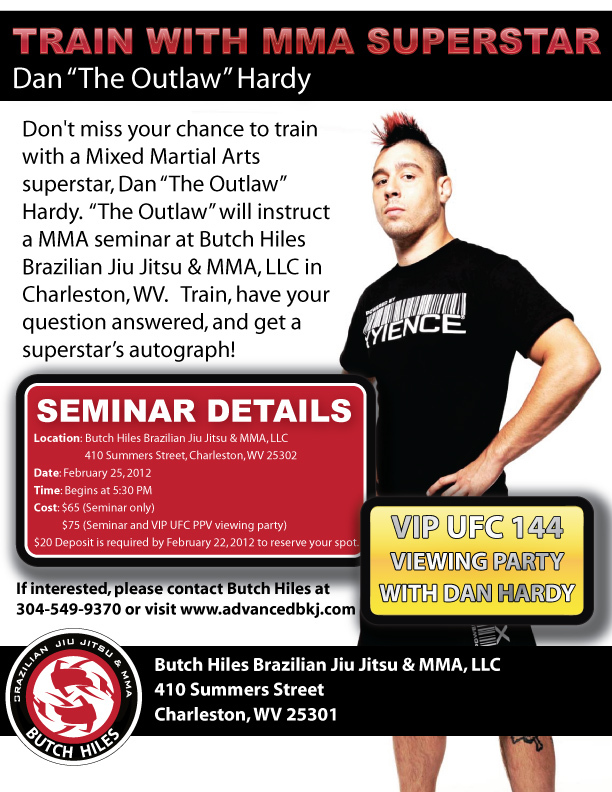 Dan “The Outlaw” Hardy will teach a MMA seminar, sign autographs, do a Q&A, and watch the UFC PPV with you! 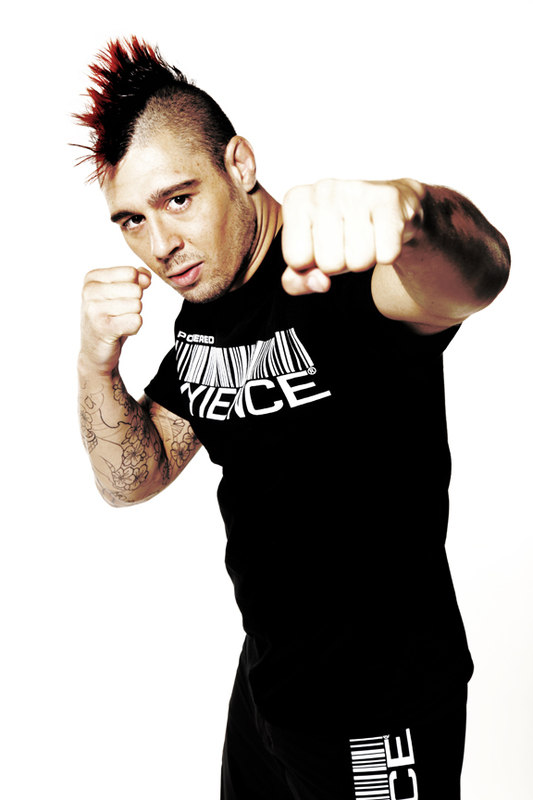 Watch Dan Hardy in action!!! 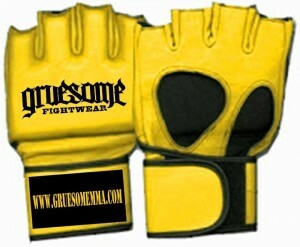 Special Deals on New Gear This Month Only!!! Our new Rashguards are in but just a limited amount.. 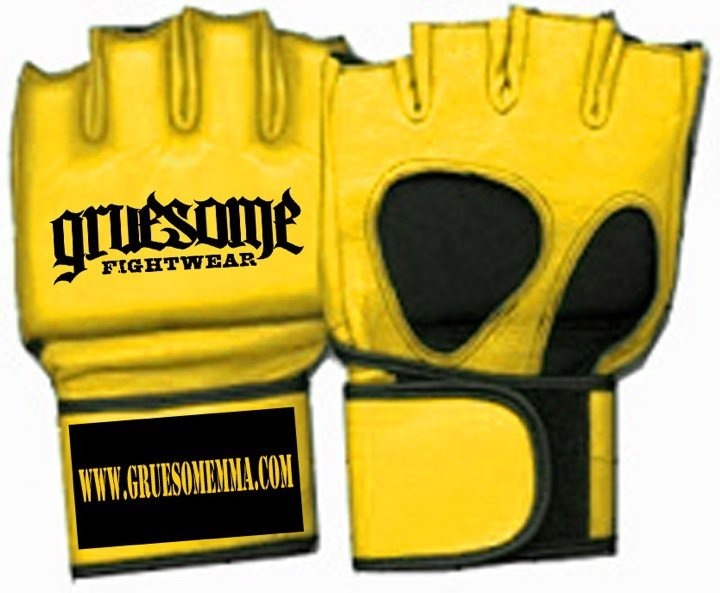 Right now, we have all Sizes but get them ASAP before they are sold out again (just $30). Any Shirt or Hoodie $5 off. These deals are for February only, so please let me know if you need anything ASAP! Once again, our Brazilian Jiu-Jitsu Gi and No Gi Tournament returns to Hoover High School in Clendenin, WV (near Charleston, WV). 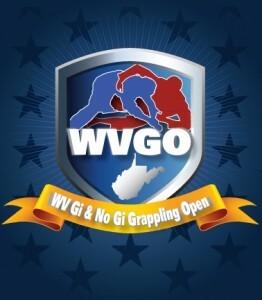 This tournament features competitors from all around the surrounding states and is packed with high level competition! In front of a sold-out crowd, with many celebrity guests, WV had it’s first ever sanctioned MMA show. 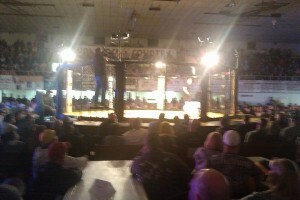 It was an amazing night with amazing fights and much of the action could be seen on national television soon after.